The simple, science-based, “Paleo perfected” (Vogue) diet that promotes effortless weight loss and peak health—written by two Harvard scientists. Paul Jaminet, PhD, was an astrophysicist at the Harvard-Smithsonian Center for Astrophysics. 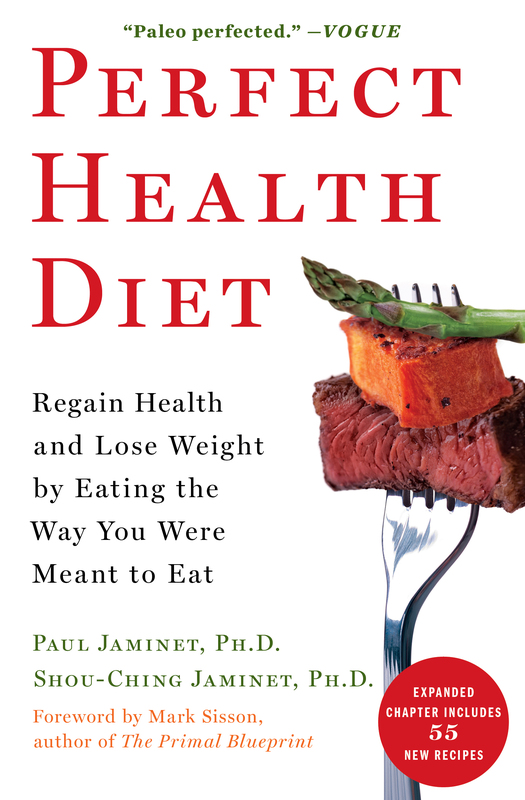 Paul’s experience overcoming a chronic illness led the Jaminets to develop the views of aging and disease presented in Perfect Health Diet. “This is more than a diet. It's a program for perfect health. 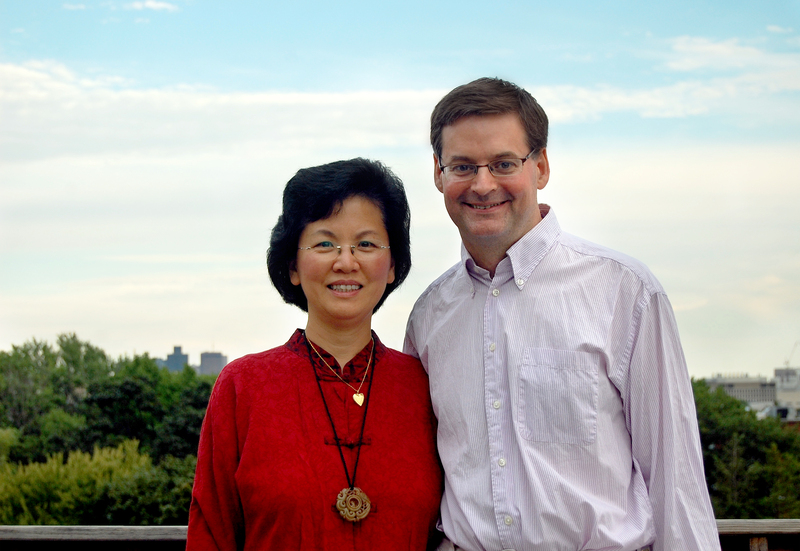 The result of 5 years of research, the Perfect Health Diet enabled scientists Paul and Shou-Ching Jaminet to cure their own chronic diseases. With more than 600 citations to the scientific literature, Perfect Health Diet explains simply and clearly how to optimize your diet for a lifetime of great health. I've read hundreds of books on nutrition and health in my life, and Perfect Health Diet is at the top of the list." "This book provides the missing link between Paleolithic diets and complete health and vitality, and provides a complete foundation for total ancestral health in the modern age." – Aaron Blaisdell, Professor of Psychology at UCLA and President of the Ancestral Health Society.